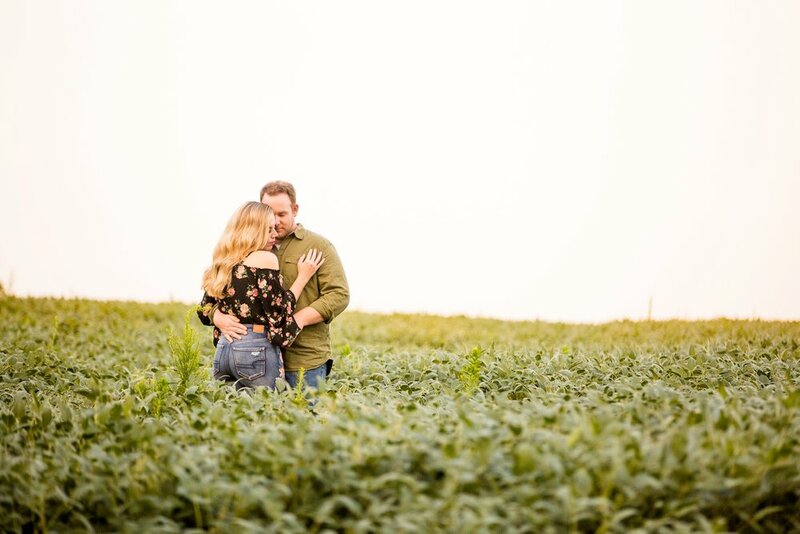 Anniversary sessions are quickly becoming a favorite of mine, and Lauren and Bill's anniversary session is no exception! 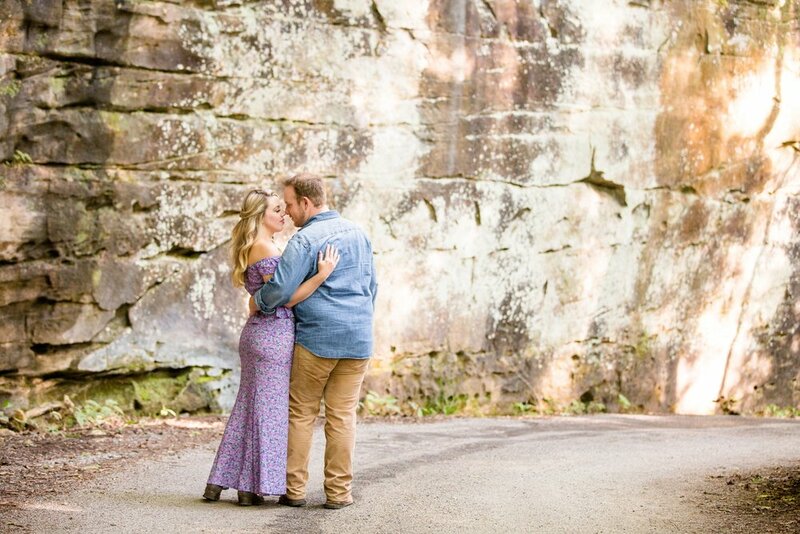 Lauren and Bill came ready to have an amazing time at their session, and we had the BEST time hanging out around McConnell's Mill with them! As you might be able tell from just the first photo on this blog post, Lauren and Bill are a married couple who genuinely love one another and work amazingly well together as a team! They laughed their way through their entire session, and gave me some solid marriage advice along the way. One of my favorite parts of any anniversary session is asking for the couple's best marriage advice - and Lauren and Bill's was some of my favorite, ever: "Keep God at the center. He's the only thing that can keep you together!" And man, do I believe that, because marriage can be so tough sometimes! But knowing that my spouse isn't the enemy and that God brought us into each others lives for a reason is what gets me through.